Over 400+ Xfer SERUM preset packs from top designers including Echo Sound Works, Aubit and GOGOi. Serum Presets ready for Future Bass, Trap, Hip-Hop & more. If you're looking for Serum presets and wavetables you have came to the right place! 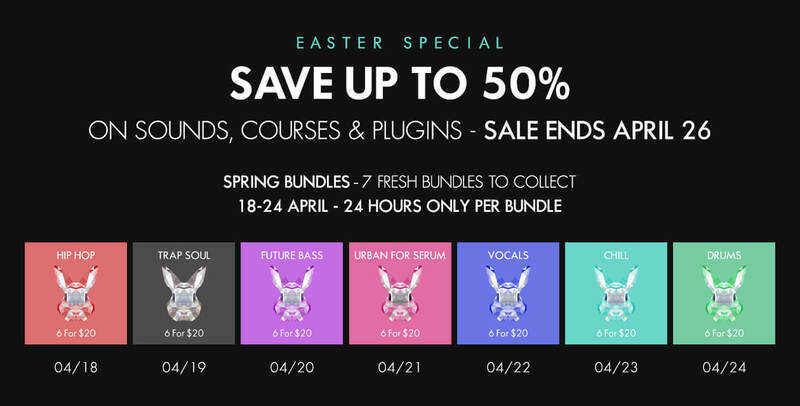 Take your music to the next level with our huge collection of Serum preset packs. Download instantly and drop into your productions.